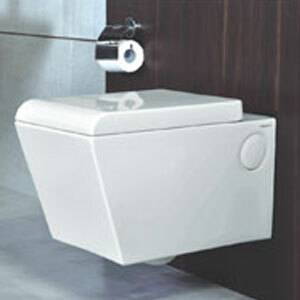 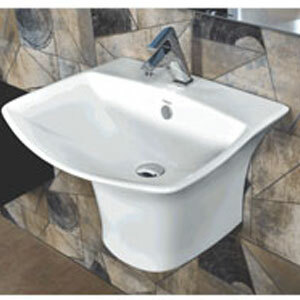 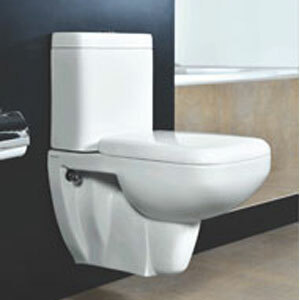 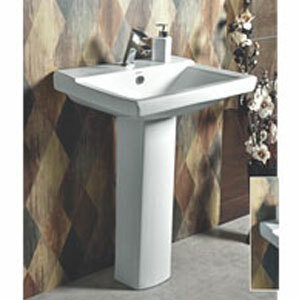 Tessa Sanitary Wares- Manufacturer, supplier & Exporter of Art Basin, Wash Basin Pedstal, Wallhung Water Closet. 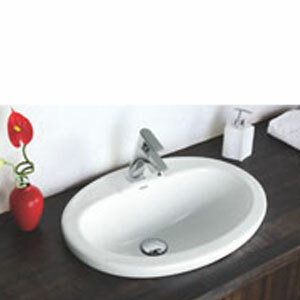 Tessa Sanitary Wares - Manufacturer & Exporter - INDIA Tessa Sanitary Wares is one of the best sanitary wares manufacturing company in India. 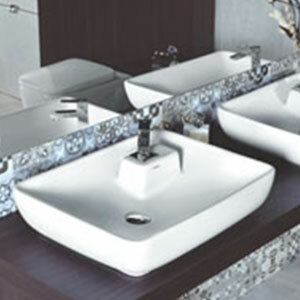 It has invested on style, innovation and leadership.